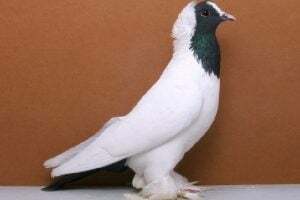 Steiger Cropper Pigeons– or also known by the names: Boulant Steiger, Gozzuto Steiger, Swing pouter , Стейгер, Дутыш Стейгер – is a variety that comes from the regions of Silesia, Bohemia and Moravia, namely between Czech and Poland, with the possibility of breeding conducted in Jawor, Striegau, Schweid, and Reichenbach. 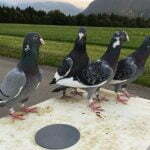 Furthermore, some notes prove that intensive development is then carried out more in Germany (so that EE determines Germany as the home country), but has not found information since when it began to be developed, only estimated around the 19th century or earlier. 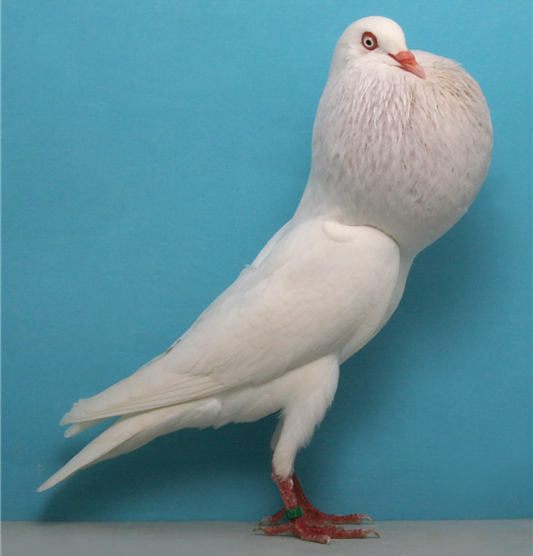 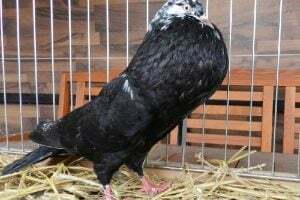 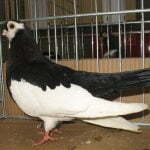 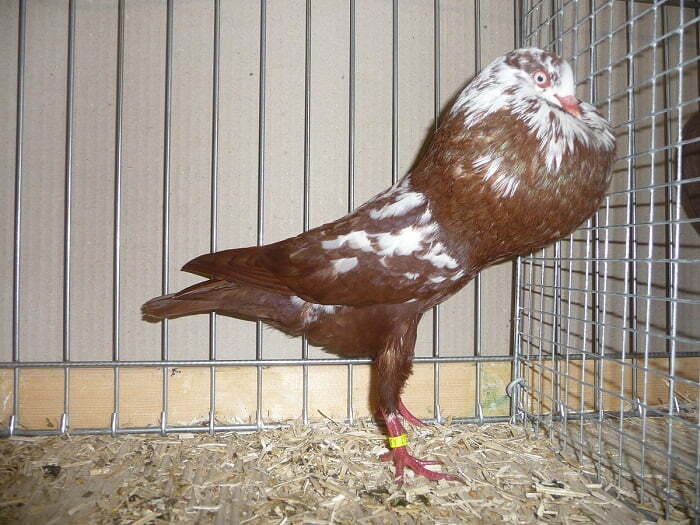 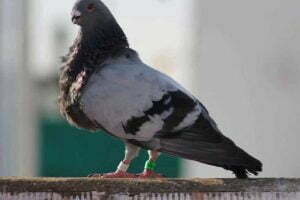 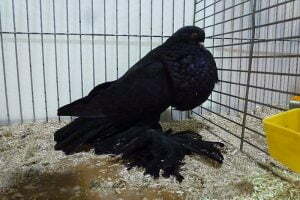 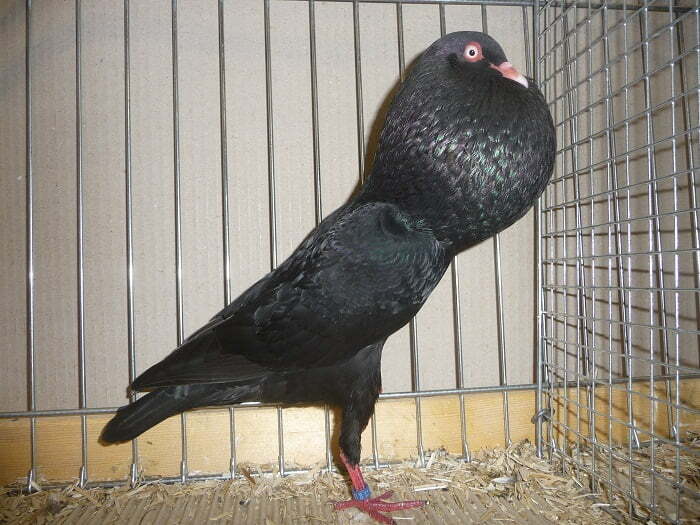 Now, varieties that are grouped into this type of Pouter pigeons have spread in almost all regions of Germany, and have also been bred in various other countries in Europe. 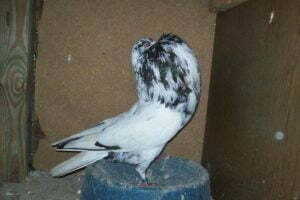 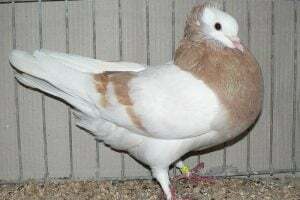 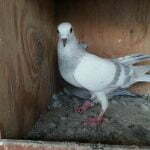 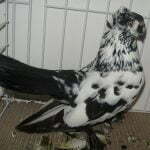 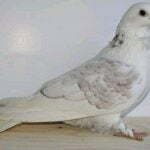 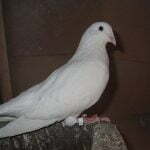 This variety is declared to have the ability to fly, but the aspect of appearance is more of a concern for breeders and fanciers.